love anything to do with paper, ink, lettering arts, art, postage stamps, national and international correspondence. pois toca com perfeição o instrumento musical. 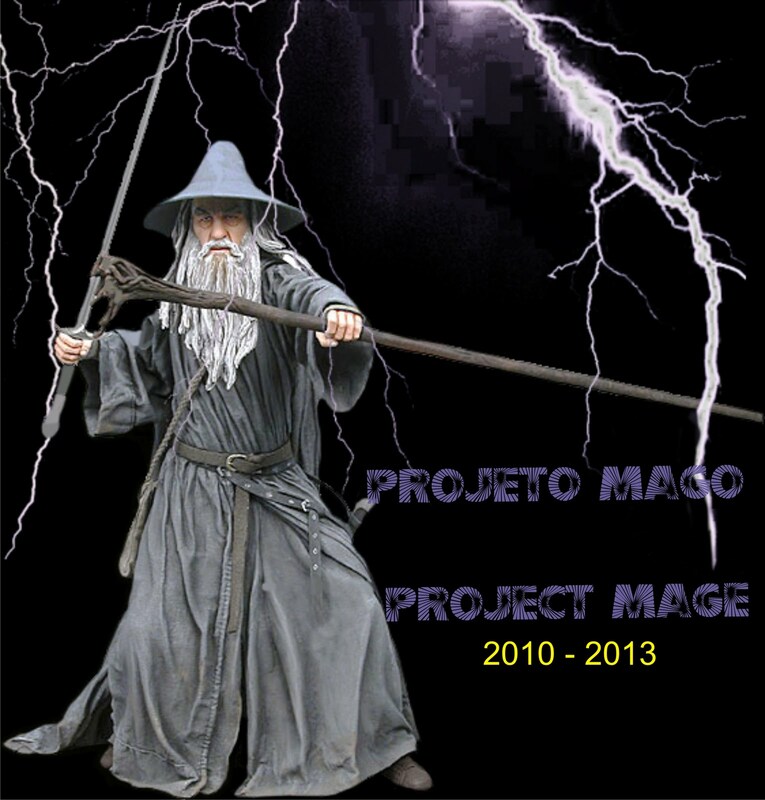 Artistas e qualquer pessoa ao redor do mundo, enviando trabalhos com o tema “Mago”. Não Haverá Júri e os trabalhos recebidos não serão devolvidos. Os Trabalhos serão catalogados e estarão disponível no blog da Toca do Lobo sem valor comercial. Exposição dos trabalhos online no blog oficial da Toca do Lobo e exposição em espaço público. Hi Phillip, Thank you! I'm already enjoying the site and the art, with much more to explore. II look forward to see your piece in my terrene mailbox. Yes! I will do my homework after receiving yours. This is nothing less than a celestial promise. I’m Patricio, Celestial Scribe & Envelope Provider. Bonjour and Welcome to IUOMA! It's a great bunch of folks and I hope that you enjoy exchanging Mail Art with us. I'm your Mentor, and if I can help to ease you into IUOMA in any way, then please don't hesitate to ask and I'll try to explain what's going on and how IUOMA works. If you haven't already done so, I suggest you take a look at the 'New to IOUMA' page (4th from the left at the top of the IUOMA home page) where you'll find a 10-point Introductory Guide that should give you an insight as to what is going on. Hoping you enjoy your IUOMA days.